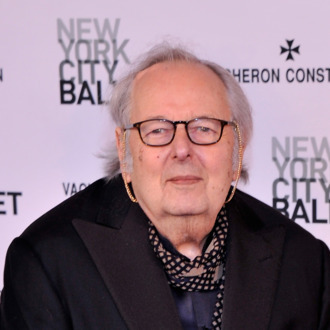 Academy Award–winning composer, conductor, and classical pianist André Previn has died. Previn died at his home in Manhattan. He was 89. Previn won four Oscars: two for Best Music (Gigi and Porgy & Bess) and two for Best Score Adaptation (My Fair Lady and Irma La Douce). As a composer, Previn did not limit himself by genre, churning out jazz, opera, and chamber music in equal measure. According to the New York Times, many of his compositions were for his fifth wife Anne-Sophie Mutter. In his 20s, he was known as a “wunderkind in a turtleneck,” and generated news headlines like no other classical musician. Previn was married five times, and Mia Farrow left Frank Sinatra to be with him. Farrow eulogized her ex-husband on Twitter. In the mid-’60s, Previn devoted his life to classical music. Previn served as music director for the Houston and Pittsburgh symphonies, as well as principal conductor of the London Symphony. He was music director for the Los Angeles Philharmonic, a move Newsweek characterized as “Bernstein West,” and principal conductor of the Royal Philharmonic.